Custom and Cheap QUICK DRYING Thermoplastic Road Marking Paints Supplier and Manufacturer.--Hangzhou Hexun Industry Co., Ltd.
Packaging Detail: 25kgs/bag; a 20GP can load 21-25tons of thermoplastic paint. Thermoplastic Road Marking Paints is powder before fuse, need to be fuse before applying. 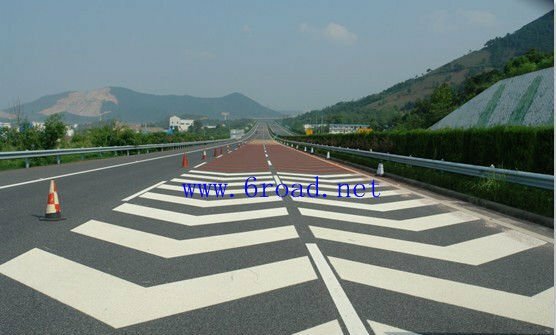 it's features than cold type road marking paint is long life, strong sticking to asphalt or concret road surface. high reflective, easy transportation and stock. PACKAGE PICTURE OUR THERMOPLASTIC PAINT. one layer platic bag; another polybag. so that it will be protected during rainy transportation. 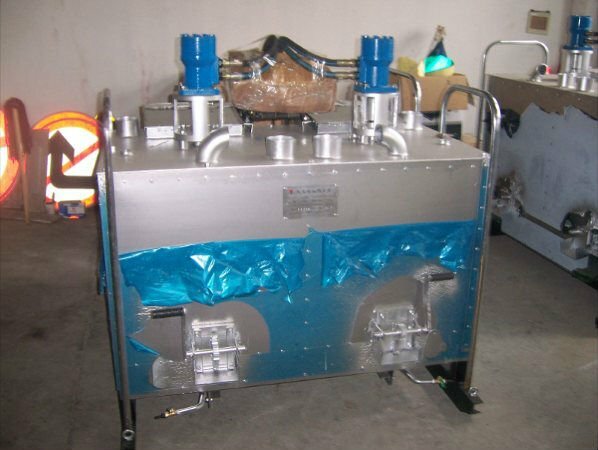 1. heating upto 180-190°c, thermoplastic will be molten. 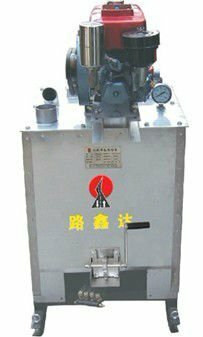 3. keep the tank warm of road marking machine. so that it will not gels before application. 4. mark the line according to requirement. 5. approve car pass the new coating line only after it dtry, commonly in 10 min's. 1. do not smoke during application. 2. do not over heating the thermoplastic paint. or the color will appear not as required. 3. cement road surface need coating oil to add its adhensive ability of thermoplastic paint. 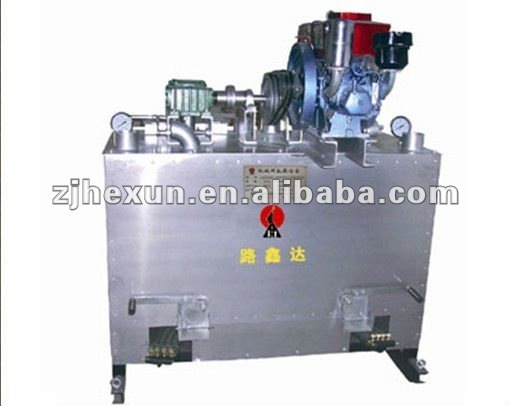 PH-S-1 thermoplastic paint pre heater single heating kettle.